During his 2016 campaign for the U.S. presidency, Donald Trump frequently assailed Hillary Clinton over her use of a private email server. 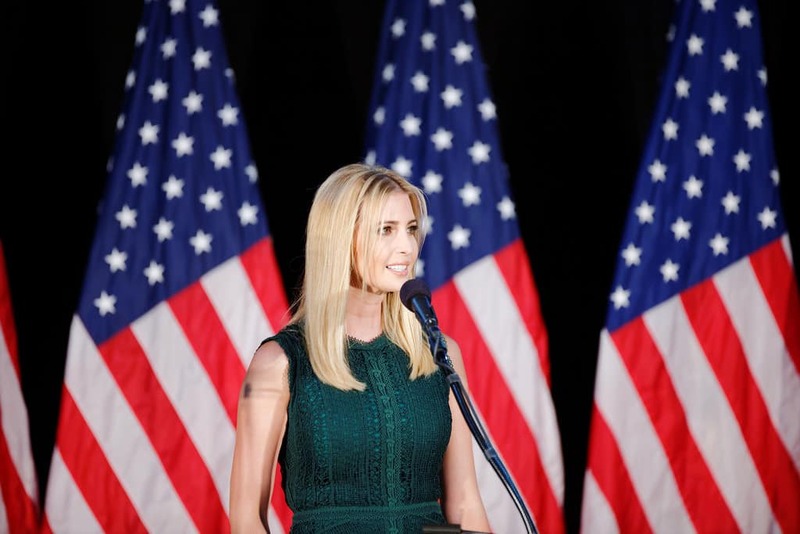 It appears that the President’s daughter, Ivanka, has also been using a personal email account for government business. Leonnig appeared on The Beat with Ari Melber to discuss the story. She called Trump’s use of her personal email address, “a very well kept secret among White House officials. Trump reportedly used her personal email address in nearly all correspondence whether they were internal notes within the White House or messages to Cabinet officials. The emails were found after a public records lawsuit was filed against the White House. Her use of private email address for internal messages was discovered soon after. This discovery is sure to rile Donald Trump. His attacks on Hillary Clinton’s email use was one of the foundations of 2016 win. His supporters still frequently chant, “Lock her up” whenever Clinton’s name is mentioned. The President is yet to respond The Washington Post’s story.